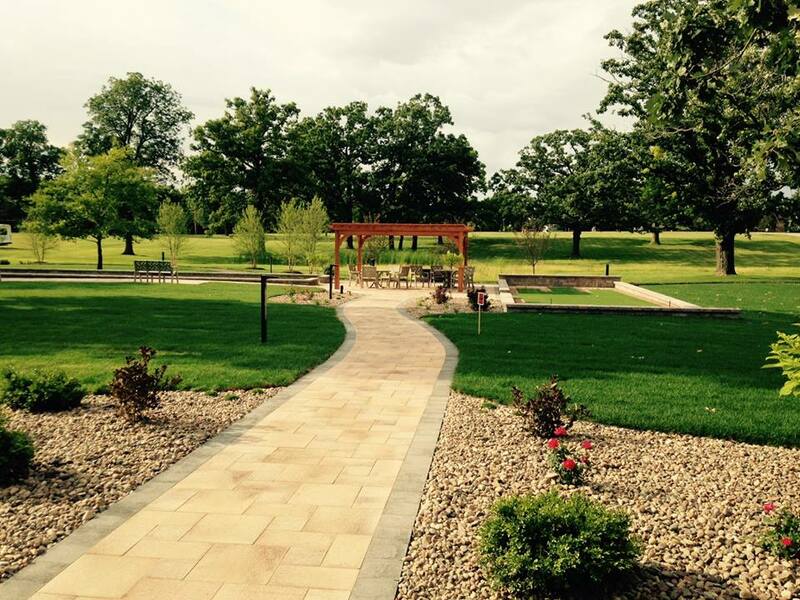 Tudor Oaks offers the natural beauty of the quiet Muskego countryside, yet is conveniently located so residents can easily enjoy activities for seniors throughout the Milwaukee area. Performing arts and sporting events downtown, specialty shops in Waukesha, favorite stores in Southridge, Brookfield Square, and Mayfair malls, as well as General Mitchell International Airport, are all just a short drive from Tudor Oaks. Our campus is set on 110 picturesque acres and features walking paths throughout the property. A pond with lighted water feature and beautiful gardens decorate the landscape. Residents enjoy an easy access to Lake Brittany for fishing and swimming plus a lakeside walking path, along with the recent addition of our sport center complete with putting greens, bocce ball, croquet and much more. Our campus enables you to choose the lifestyle that meets your needs. Whether you are interested in our independent or assisted living apartment homes, require short term rehab, long term care or a comprehensive memory care program, Tudor Oaks is able to give you the support you need, right when you need it.